Geoff Whitty, Professor of Public Sector Policy & Management, will receive his CBE at Buckingham Palace for his services to teacher education. Geoff Whitty, Professor of Public Sector Policy & Management at the University of Bath, will receive his CBE at Buckingham Palace tomorrow, Tuesday 6 December, for his services to teacher education. 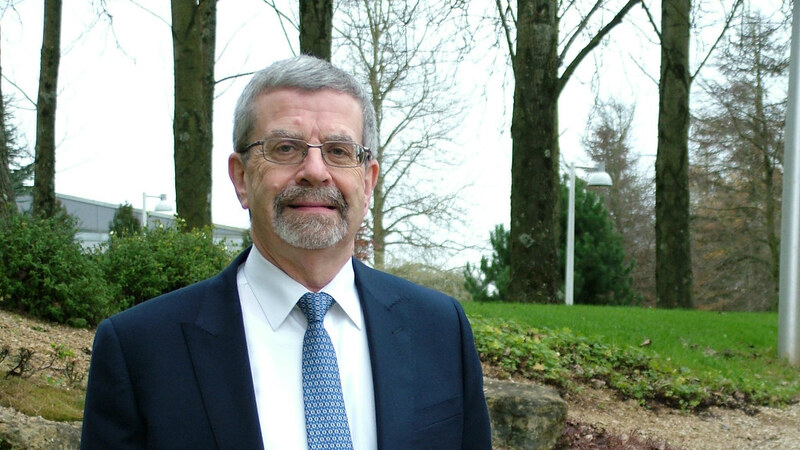 Professor Whitty joined the School of Management in October this year, 38 years after he first worked at the University. For the past ten years he has been Director of the Institute of Education, a graduate college of the University of London and one of the world’s leading centres for research and teaching in education and social policy. His academic background is in sociology, focused on the gap between rich and poor in education. He has investigated how the school system can help to overcome this, including ensuring that the best teachers teach those who most need them and that all children receive the advice and guidance they need to make appropriate university and career choices. Professor Whitty is a specialist adviser to the House of Commons Select Committee for Education and a member of the General Teaching Council for England and the Board of Ofsted. He is also an Honorary Professor at Beijing Normal University. He said: “I am delighted to be receiving this honour for my services to teacher education. Although the CBE was awarded earlier this year on my retirement as Director of the London Institute of Education, I have never forgotten that I started my career in teacher education at the University of Bath in the 1970s. “During that time, we pioneered here at Bath approaches that have since been taken up elsewhere and have contributed to a real improvement in teacher quality nationally. Speaking about his return to the University he said: “Bath is a fantastic city and I am delighted to be back. I was drawn to the School of Management because of its Doctor of Business Administration in Higher Education Management. It makes Bath the ideal context for me to put to use my longstanding academic background in education and my hands-on experience of a top university leadership position. “I started my academic career here at Bath in 1973 in the Department of Education, so in a sense at the end of my career I have come back to where I started. In the meantime my career has taken me up and down the M4 from King’s College London, to Dean of Education at Bristol Polytechnic and then Professor of Policy and Management at Goldsmiths’ College. His work at Bath will look at how new forms of management in education, health and other public services affect efficiency and equity. He will also be researching how policies get transported around the world through policy tourism and policy borrowing. Professor Whitty will be working in the School of Management for two days a week. He has been a visiting professor in Bath’s Department of Education since 2008 and will be continuing to work on projects with the department.